Edison, New Jersey, November 14, 2017 – Power from the phase has now been added to the Dranetz Technologies IP65 rated Dranetz HDPQ SP power monitoring instruments. 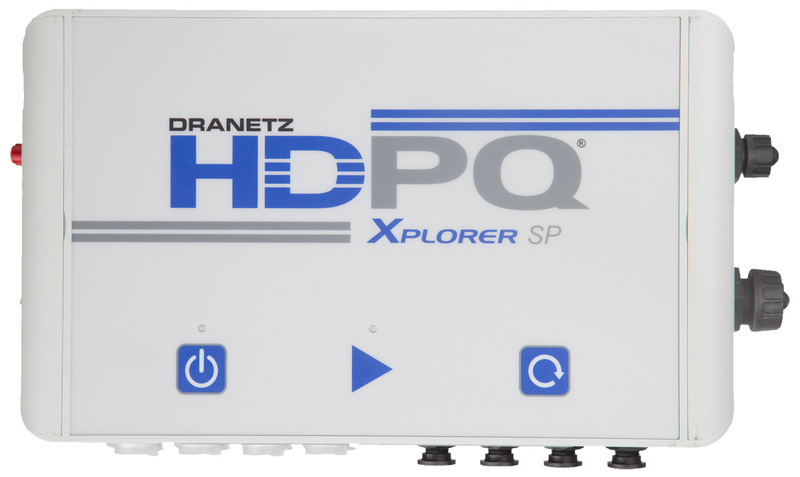 The Dranetz HDPQ Visa SP, Guide SP, Xplorer SP, and Xplorer 400 SP instruments are intended for use in harsh, outdoor and remote environments, or for applications where a LCD display is undesirable. Dranetz HDPQ users can now choose between a traditional portable instrument with a local 7” color touch LCD display or a SP version that can be powered from the phase, and is housed in an IP65 enclosure without a local LCD display. The HDPQ portable (with 7” display) and SP (IP65 enclosure without display) versions of each model have exactly the same measurement and strong remote communications capabilities. 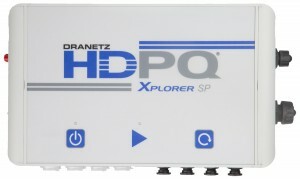 The Dranetz HDPQ Family of Power Quality, Demand & Energy instruments not only offer the industry’s best measurement capabilities, but also have the most powerful communications capabilities in the industry making it ideal for commissioning, engineering, and troubleshooting applications. The powerful communications available in the Dranetz HDPQ line enhances the end users productivity and safety by allowing users to control the instrument and download data remotely. Users no longer have to subject themselves to hazardous environments and can now manage power surveys remotely from the safety and comfort of an office or other more convenient location. For more than 50 years, Dranetz has been the global leader of intelligent monitoring solutions to meet advanced energy and power quality needs. With over 100,000 clients worldwide, its scalable solutions range from portable power quality analyzers to permanently installed energy and power quality instruments with complimentary software solutions. Dranetz provides a full suite of services, including personalized sales support, educational power quality seminars, consulting, customization and on-site assistance. The Dranetz corporate headquarters and manufacturing facility, located in Edison, New Jersey USA, also includes sales, product support, training, and manages the global sales distributor network. Dranetz proudly manufactures their products in the USA, and is also the supplier of Gossen Metrawatt’s (GMC-I) test and measurement products in the Americas.